I will be out of town next week - but there will still be a newsletter. However, if you would like an event included in the next newsletter (which will cover August 16-September 5), please submit by THIS Friday, August 10 at 12 noon. 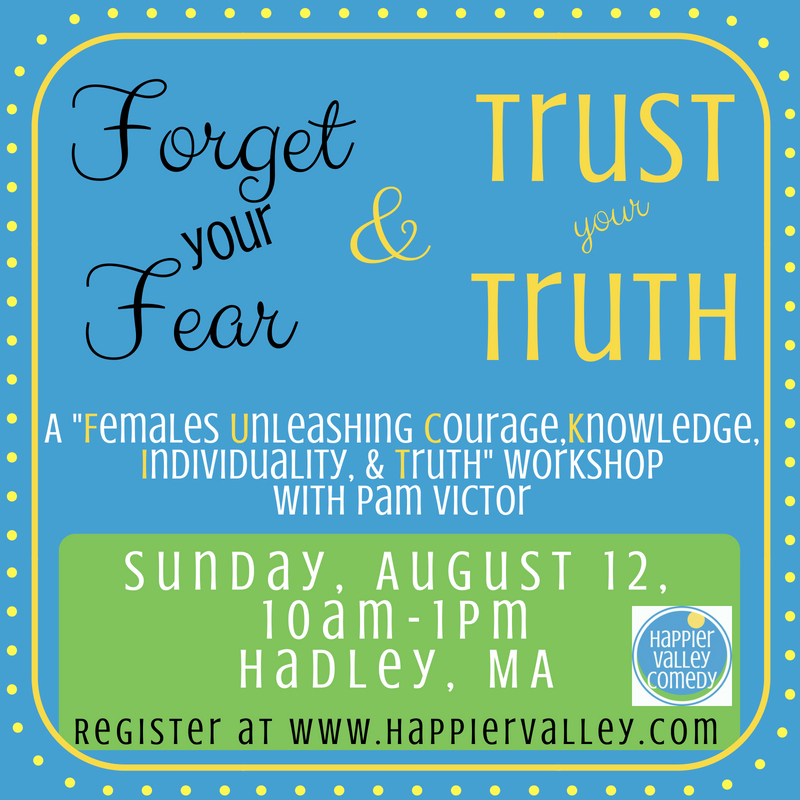 If you miss the deadline, your event won't be in a newsletter until August 23! Also, if you haven't seen it yet, I've created a spreadsheet for all Pioneer Valley Theatre Makers to list their skills and contact info - for networking, job opportunities, etc. If you are a director, designer, technician, actor: Add yourself! 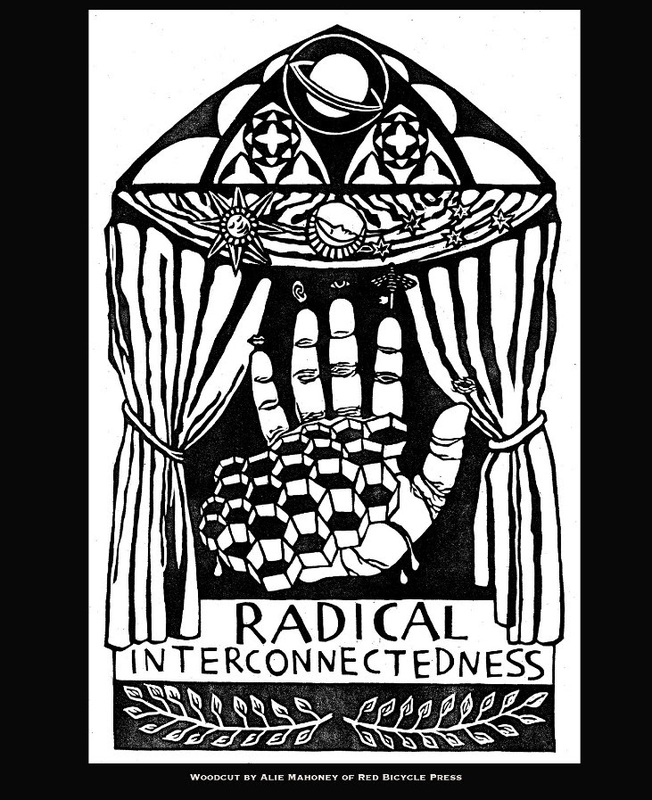 How do you cast authentically when there is not a single actor of a certain identity to be found within your community? 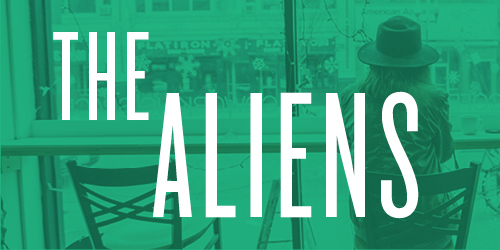 If my mission as a playwright is to share stories of the underrepresented, then how can I cast an actor who lacks the marginalized identity my script requires? This obstacle is an important element of the current fight for fairness in casting, and I encountered it full-force on my own journey to find a Black teenage male actor with albinism. 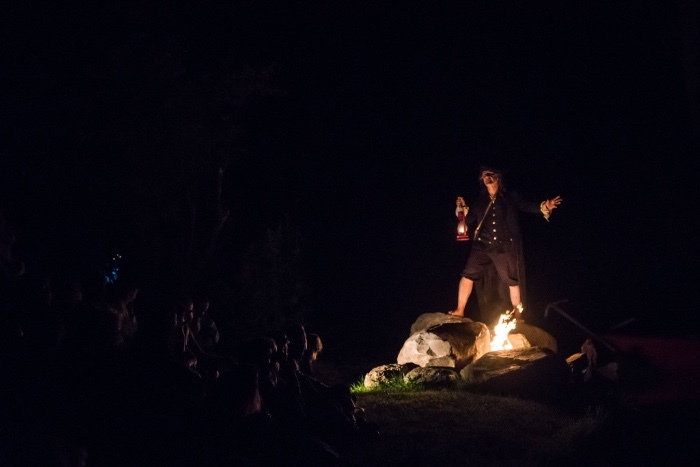 The Country Players’ Youth Theater troupe has been busy once again! Join us for Tim Burton’s The Nightmare Before Christmas – A Musical, featuring the music of this much beloved story. Come see Jack, Sally, Oogie Boogie, Dr Finkelstein, the Mayor and all the fun characters of Halloween town tell this fun story. Don't miss the first ever show in our NEW HOME! 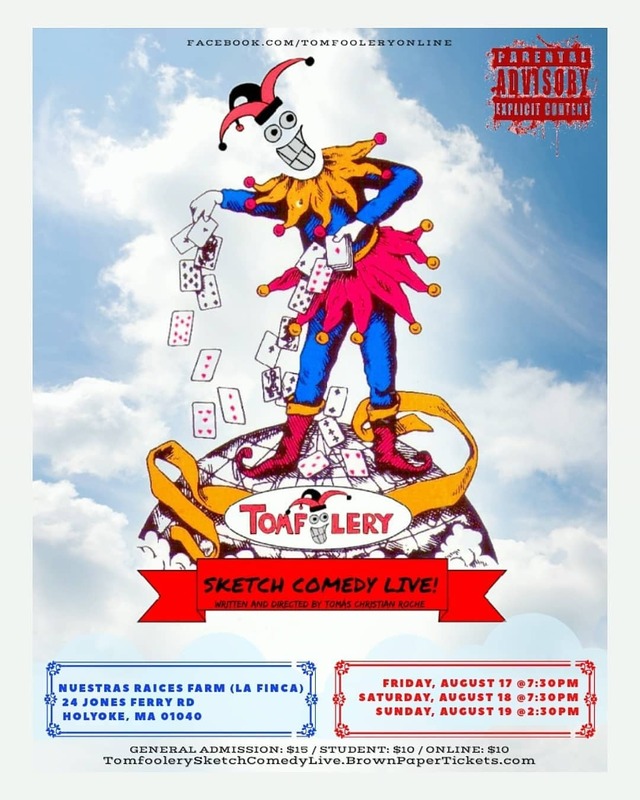 Longtime local favorites The Ha-Ha's take the stage for the first time along with friends Kelsey Flynn, Paul McNeil, and Scott Braidman for a completely improvised comedy show. Stick around after the show for a theater tour, raffles, and a celebratory drink next door at The Taproom! 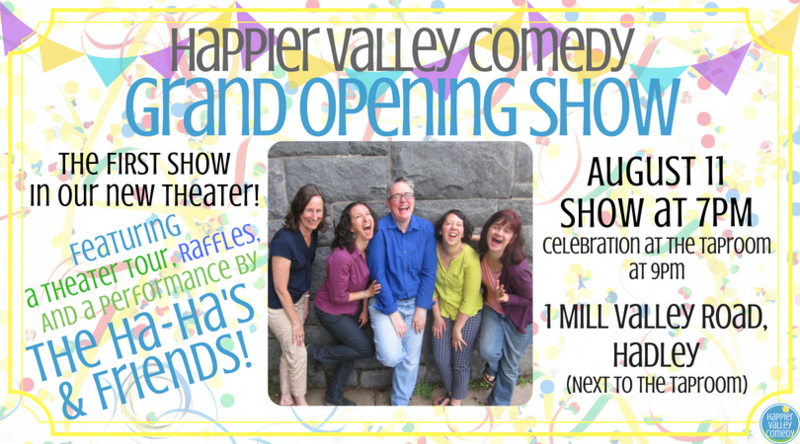 Saturday, August 11th at 7pm at the new Happier Valley Comedy Theater (1 Mill Valley Rd, Hadley, on rte.9). Tickets: $13 online and at the door. 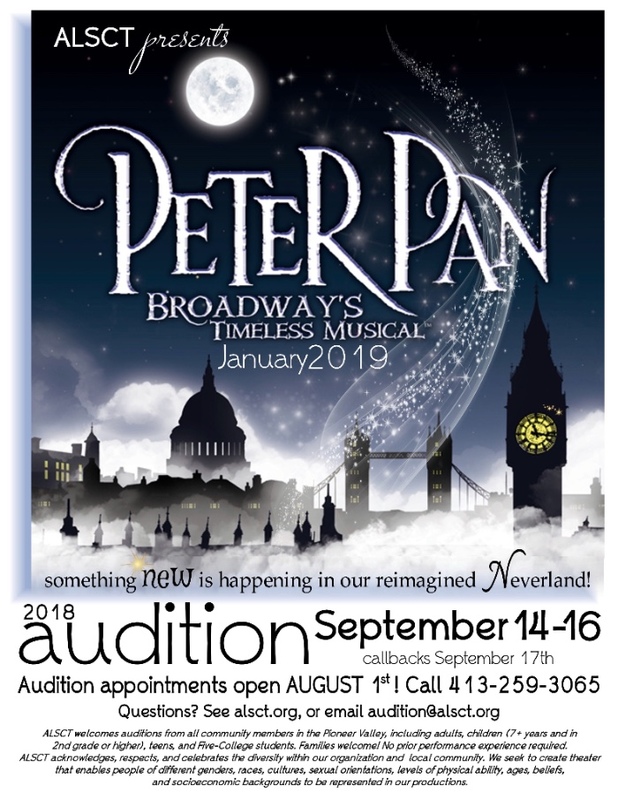 Auditions for Amherst Leisure Services Community Theater's upcoming production of Peter Pan are September 14-16! 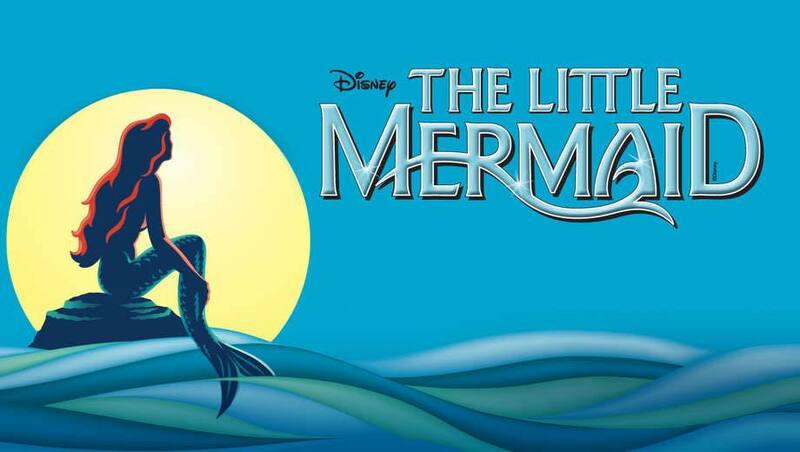 Audition appointments can be made via phone at 413-259-3065. Auditions are at the Bangs Community Center in Amherst.